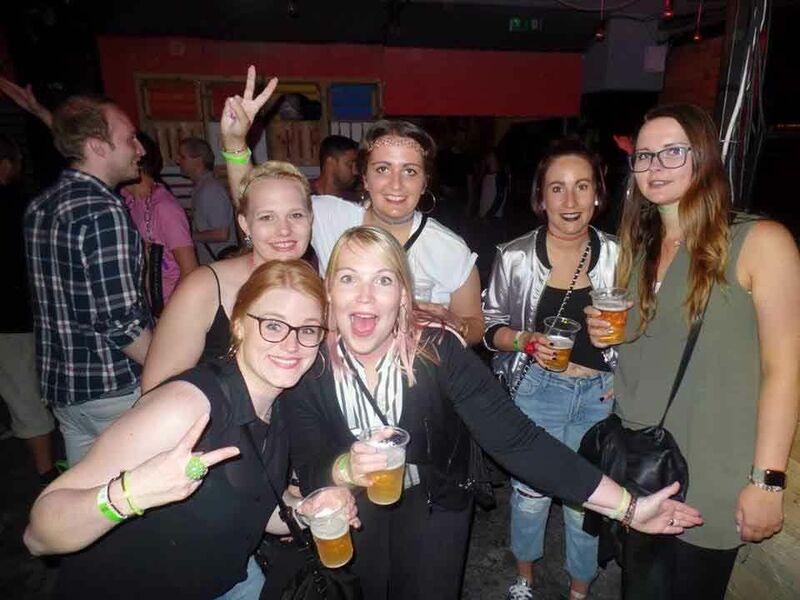 The midsummer pub crawl special offers you a special chance to explore the infamous ruin bar scene of Budapest in one of the most amazing night of the year. The fun and the good company is guaranteed. Since the dawn of time midsummer night was a basis of legends and myths. Heroes born at this day, magic happened in unexpected ways, and although the night is the shortest at this particular day, it is mystical and waiting to be explored!